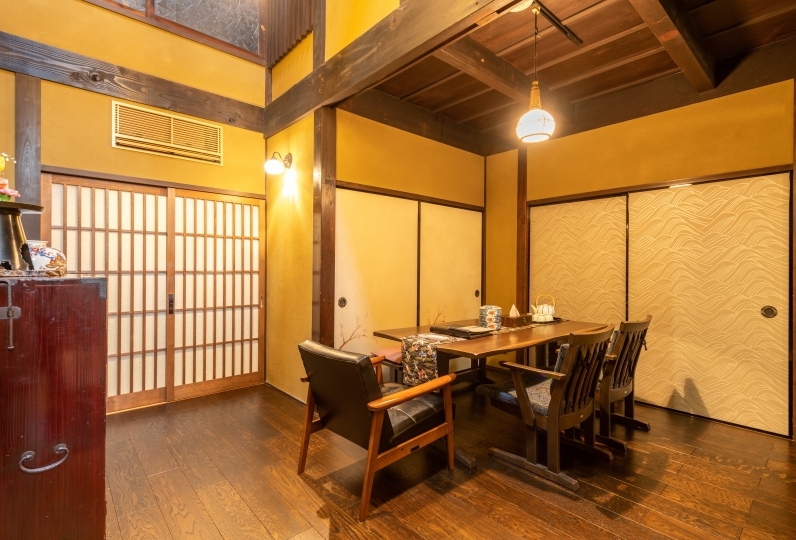 Located at the intersection of Shijo and Karasuma streets, in the heart of Kyoto’s downtown, the hotel has convenient access for both business and sightseeing. Every room has high speed internet making us a favorite for those on business trips. 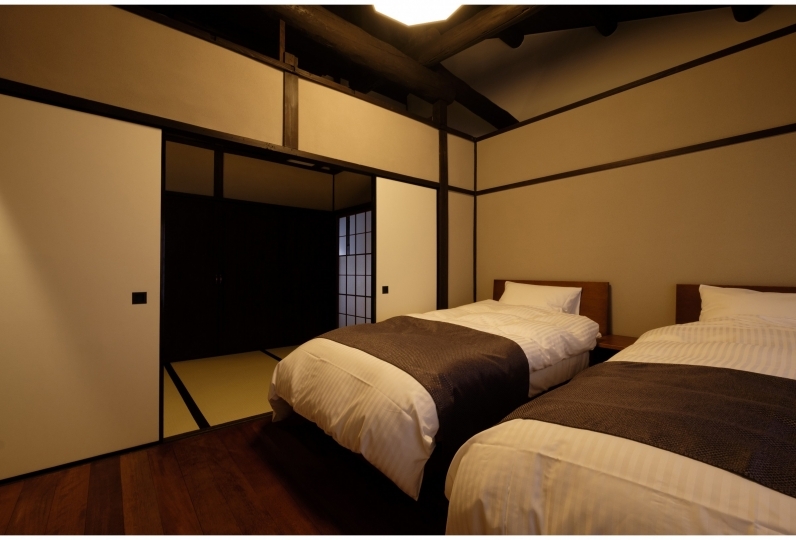 We have a wide variety of rooms: singles, family, and Japanese-style. 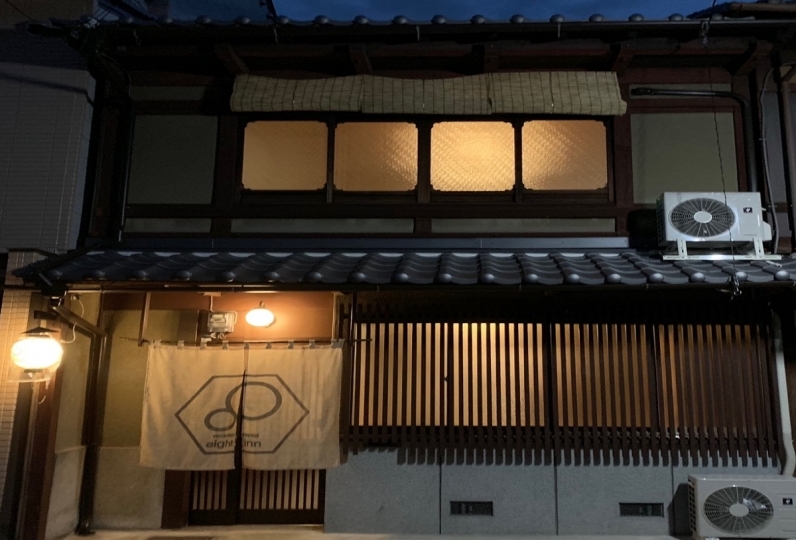 The restaurant is the pride of Kyoto Hotel Group. Its greatest appeal is the spacious dining hall for buffet. We welcome all kinds of get-togethers such as banquets, parties, meetings and seminars. 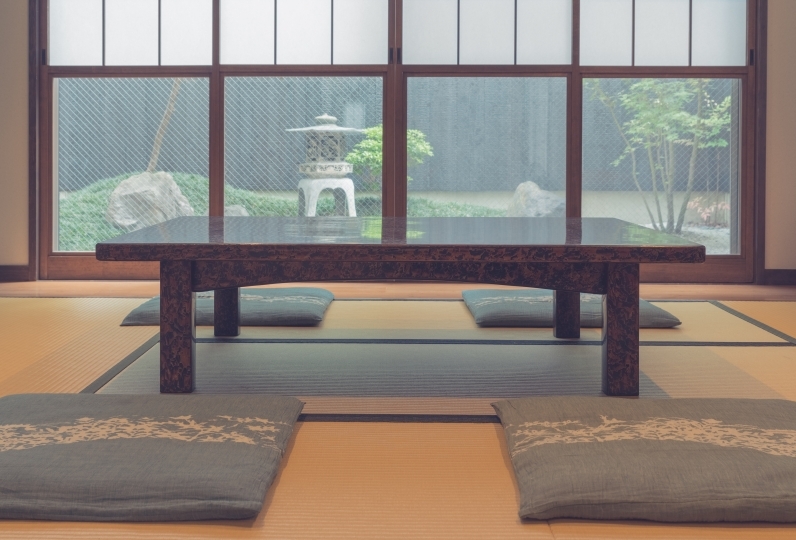 We've prepared a Japanese, Chinese, and Western-style breakfast buffet. 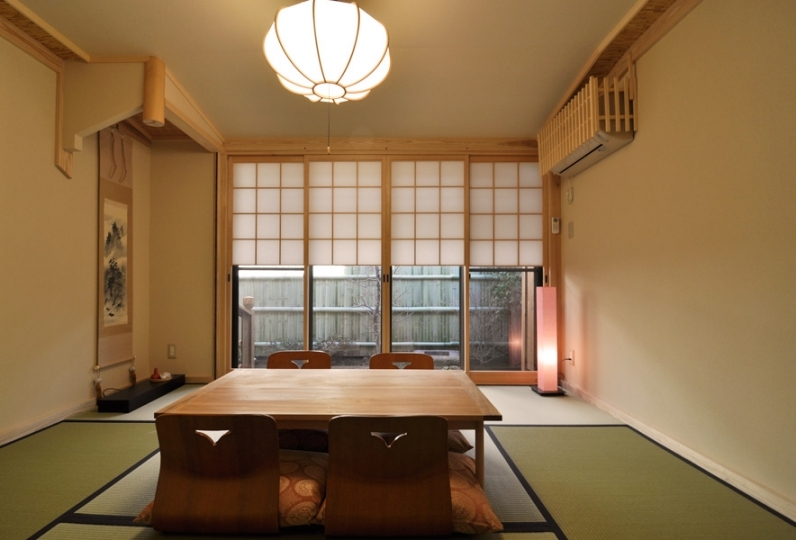 Complete Kyoto-style home cooking make for a special start of the day. We also have a hugely popular omelet that is made right before your eyes. 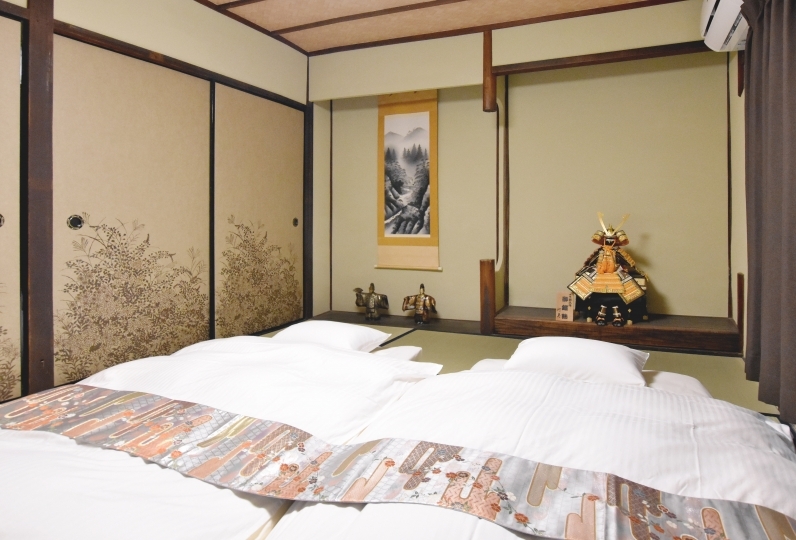 Kyoto's charm has fascinated so many; seasoned travelers and first time visitors as well come to Karasuma Kyoto Hotel to experience its outstanding service. Unit bus is too narrow and painful. Although I am a petite one, I hit the paper holder in and out, and the door only opened up to about 70%. I stayed with sightseeing in Kyoto. The location was good and the breakfast was delicious. The only thing I would like to improve is room lighting. 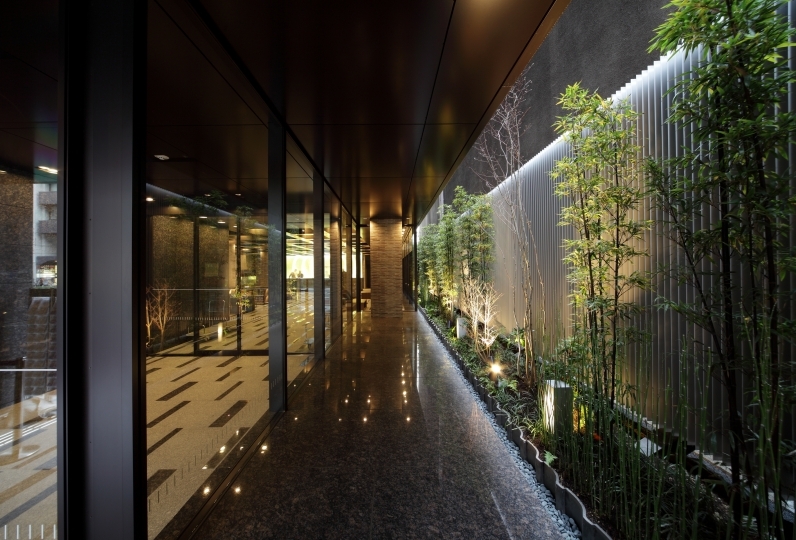 Because of indirect lighting, guide book was difficult to see, thank you very much. 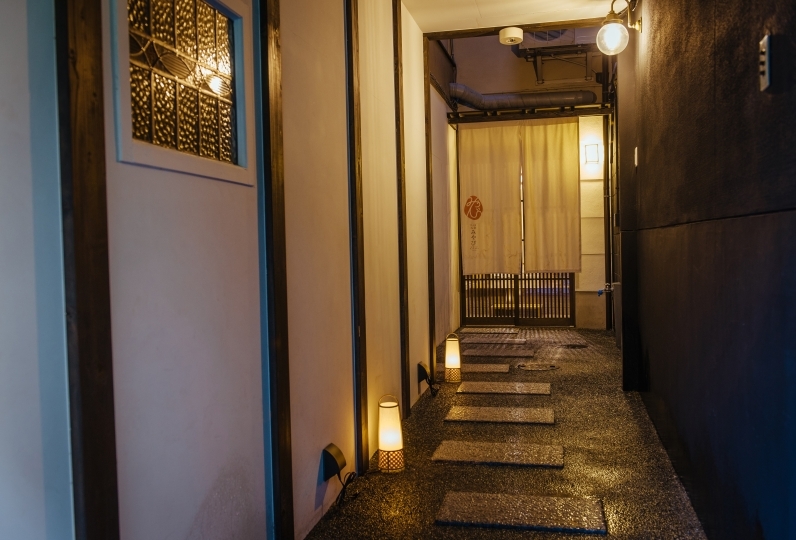 Toh-Lee creates a harmonious blend space of both Kyoto culture and authentic Chinese food. The luxury ingredients, Shark fin, Peking duck and Abalone and standard menu are provided at reasonable prices. Private parties can be arranged. 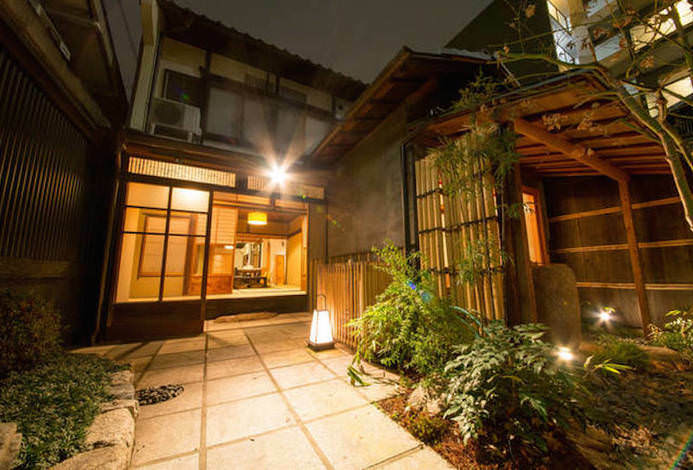 You can enjoy meals at reasonable prices in a charming Japanese-styled atmosphere at Irifune. We offer a wide variety of menu options, from casual lunch to banquet and private room plans. 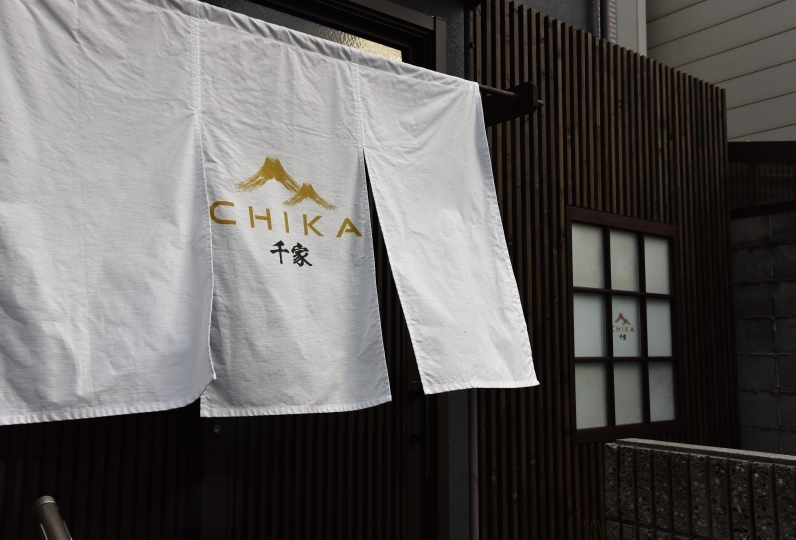 We have seats at the counter so single guests can have an enjoyable experience and private rooms for groups. Engagement parties and memorial services are welcome. 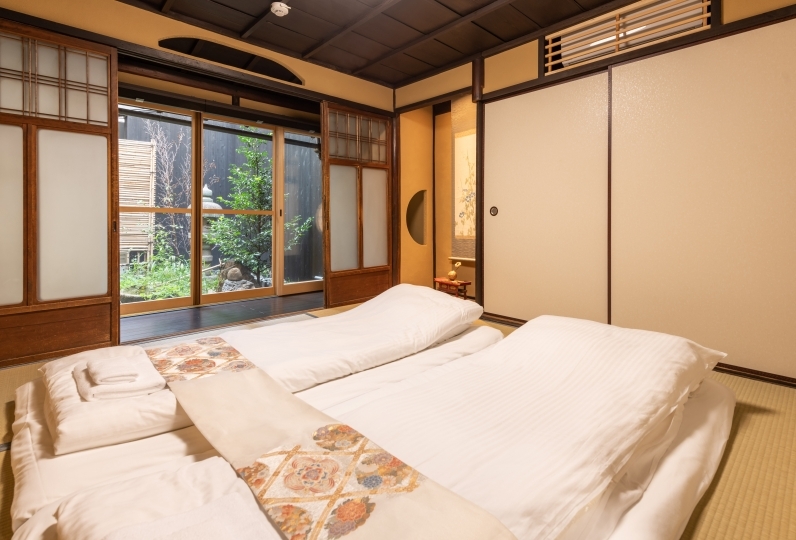 Take the JR Haruka express train from Kansai International Airport to Kyoto Station (approx. 75 min). From Kyoto Station, take the subway Karasuma line to Shijo Station (approx. 3 min). and leave the station by South Exit 6. If coming by Hankyu Railway, get off at Hankyu Karasuma Station (West Exit 23). 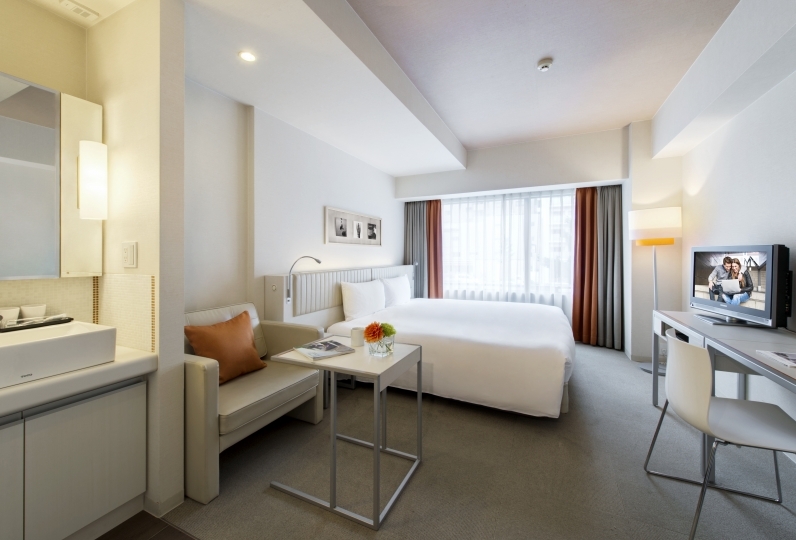 By car, the hotel is approximately one hour from Osaka International Airport.